Christophe de Margerie, CEO of Total, had a simple motto - “go where the oil is.” De Margerie died in a plane crash in Moscow on Monday, and the business and political community has responded with an outpouring of grief. 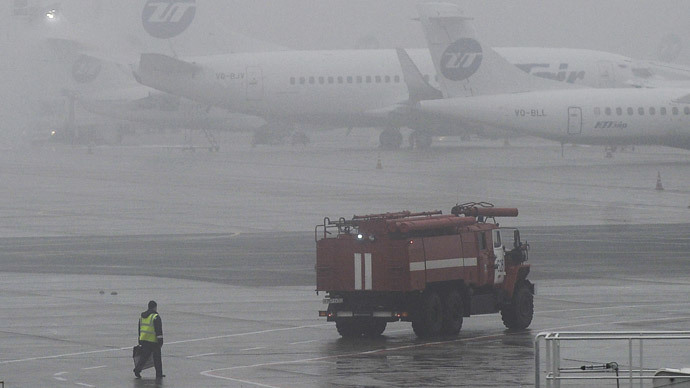 The CEO’s business jet collided with a snow removal truck at Moscow’s Vnukovo Airport during takeoff. 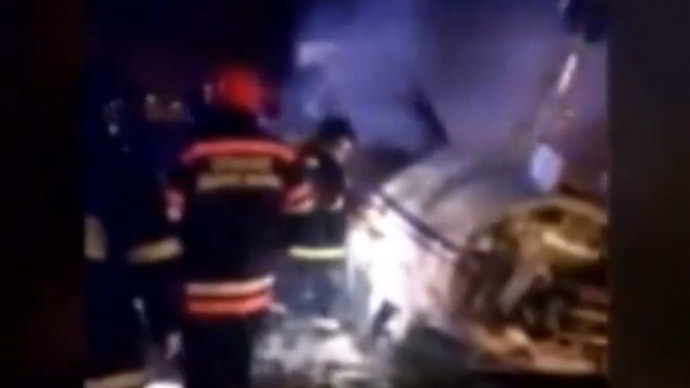 The Russian Investigative Committee reports the driver of the vehicle was intoxicated. Hours before his death on Monday, de Margerie met with Russian Prime Minister Dmitry Medvedev at his country house outside Moscow to discuss foreign investment in the country, Vedomosti reported. 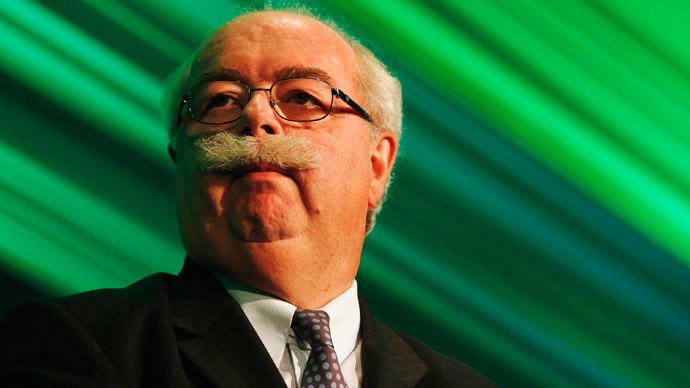 De Margerie had been CEO of Total, Europe’s third largest oil company, since 2007, and was known in the industry for his big bushy mustache and jovial and energetic demeanor. Total confirmed the fatal crash in a statement on Tuesday morning, and said they will gather board members “as soon as possible.” Prior to his death, de Margerie said that his successor would likely come from inside, and not outside, the company. French President Francois Hollande learned of the news “with shock and sadness,” his office said in a communique on Tuesday, praising de Margerie's transformation of Total. “France is losing an extraordinary business leader who turned Total into a world giant," French Prime Minister Manuel Valls said in a statement. Russian President Vladimir Putin, a longtime acquaintance of de Margerie, also expressed his condolences. “Please convey my sincerest condolences and sympathy to the family and friends of Christophe de Margerie - a prominent French businessman who pioneered many of the major joint projects, which laid the foundation for many years of fruitful cooperation between France and Russia in the energy sector … We have lost a true friend of our country and his legacy will remain with us,” Putin said in a telegram to Hollande, according to the Kremlin's website. Total, which had deep partnerships with Russian oil companies, was also remembered by his colleagues in Moscow. “It is difficult to overstate the pain of this loss. We would like to express our sincerest condolences to the family and those close to Mr. de Margerie,” Russian Energy Minister Aleksandr Novak said. After a 40-year career at Total, 63-year-old de Margerie’s term as chief executive in theory would have remained head of the group until 2018, when he reached the 70-year age limit set by the company in May 2014. In May 2006, he was appointed a member of the Board of Directors and in 2010; he also became Chairman and Chief Executive Officer. Russia’s Natural Resources Minister Sergey Donskoy called deMagerie a "true leader" whose innovative style would leave a giant gap in the oil and gas industry. Two possible candidates are the Philippe Boisseau, head of marketing and services and Pouyanne Patrick, in charge of refining and chemicals. Shares in the company fell nearly 7 percent on the news. Total is the fourth largest Western oil company, after only Exxon Mobil, Royal Dutch Shell and Chevron.